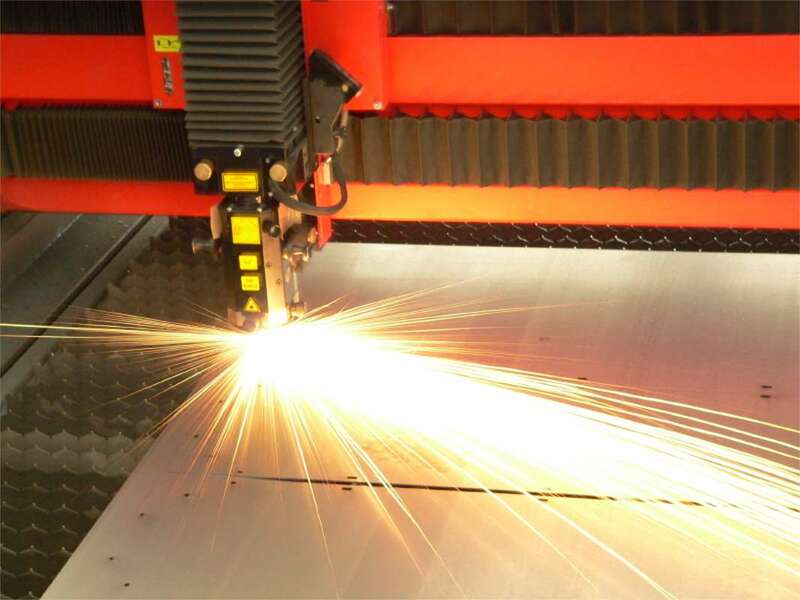 We are instrumental in providing our customers Laser Cutting Services. 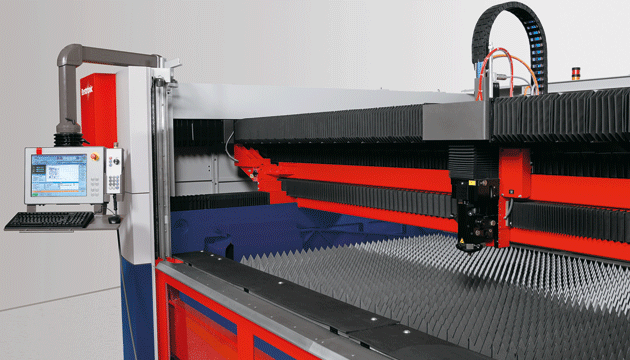 Lasers enable high-speed cutting with a narrow kerf, besides offering greater flexibility. 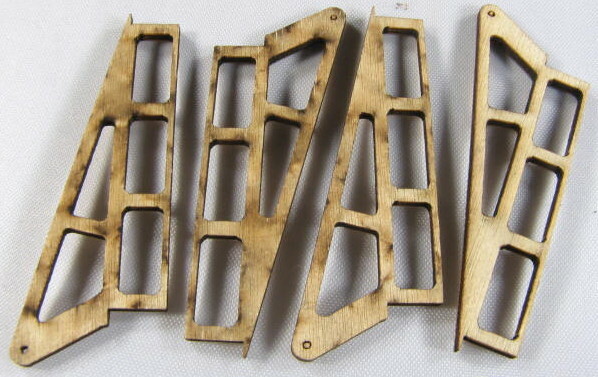 We make use of sophisticated machines using advanced technology to cut the components by laser cutting machine. 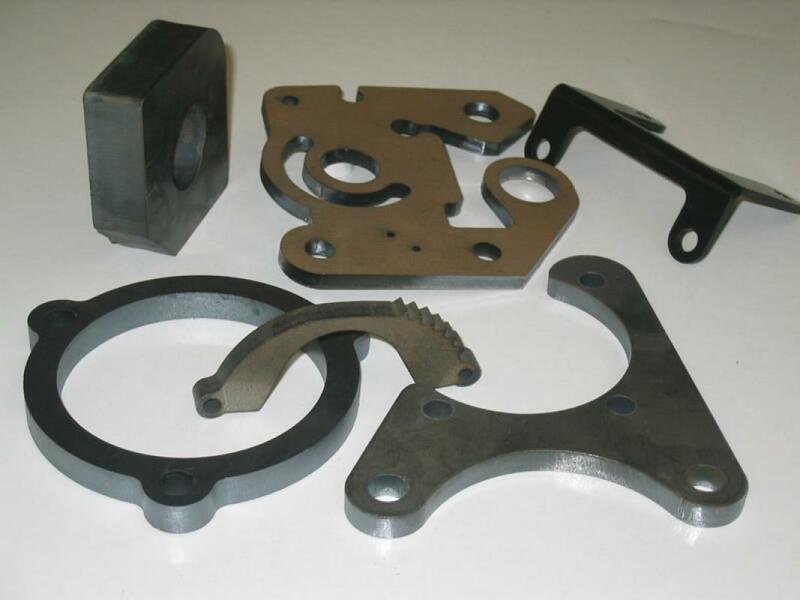 We also personalize the services as per the need of customers. 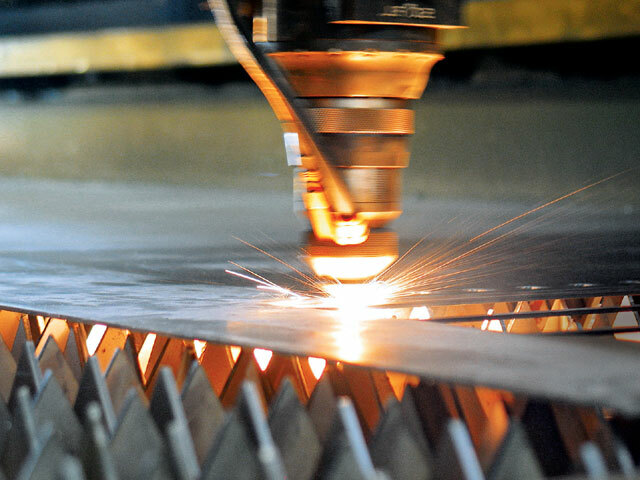 All laser cutting components and solutions delivered come with superior accuracy, precision, lower per unit costs. Address: Plot No. 51,B U Bhandari Industrial Istate,Sanaswadi,Shirur. © Copyright - Zen Techno Engineering Pvt. Ltd.